Ive lived in various locations and plan to continue that for a while but ohio will always be my home state. This was definitely one of the cutest and yet simplest ways to show some local love. 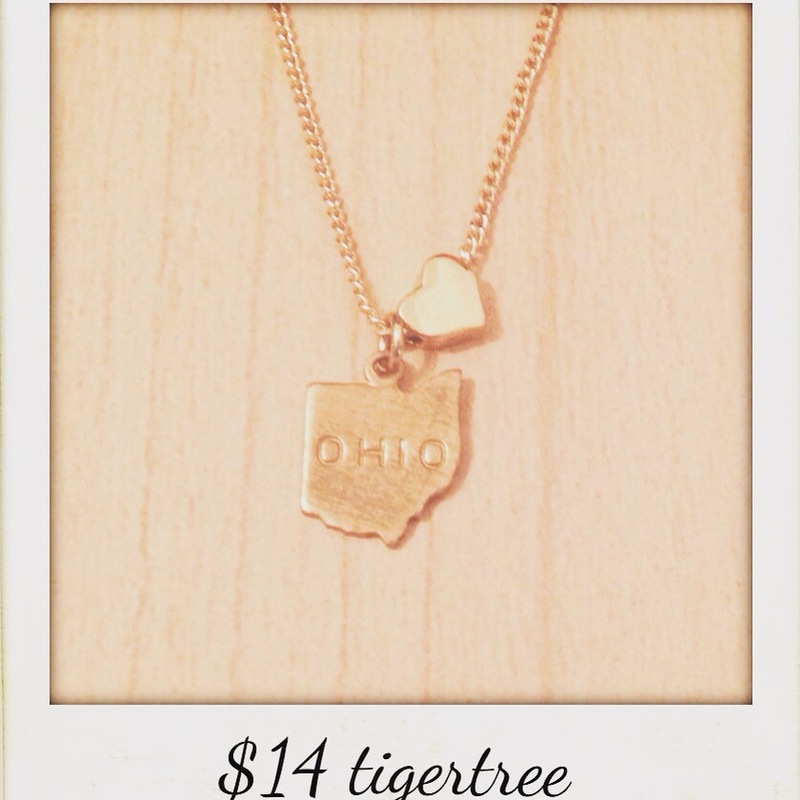 Right in the short north district amid many other shops sits tigertree. I plucked this charmer off one of their cabinet shelves. Only $14!